Sungrow are a high-tech enterprise dedicated to the development of power supply equipment for renewable energy.They have climbed up the ranks and surpassed many well-establish solar inverter manufacturers. With nearly 4GW’s of yearly shipments, they were named as second in the world in terms of global shipments in 2013 only behind SMA. They were also the only Chinese manufacturer in the top 10. Sungrow is Asia’s largest manufacturer of solar inverters. 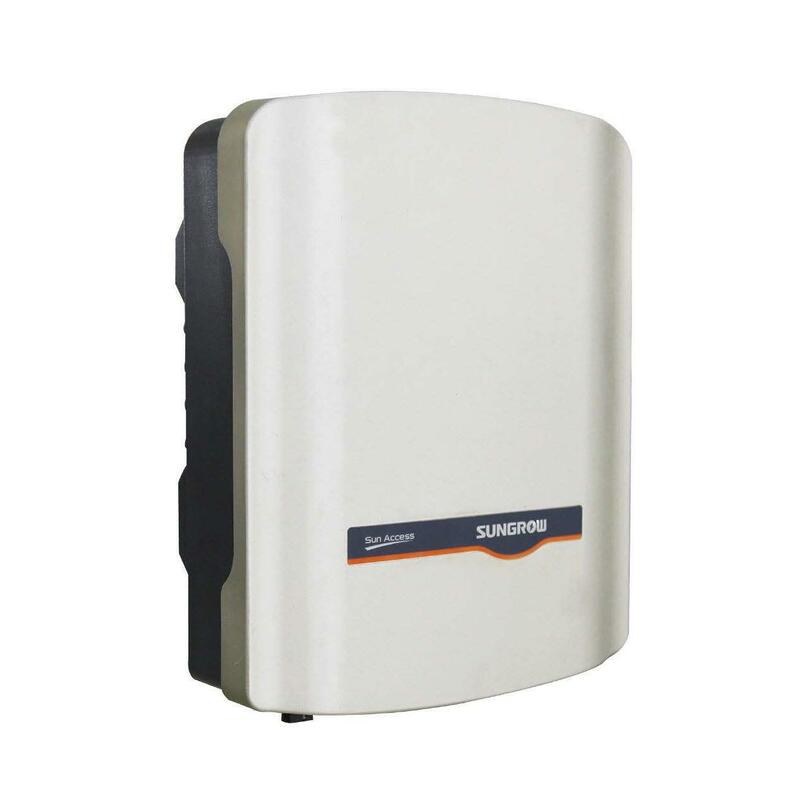 Founded in 1997 by Dr. Renxian Cao, Sungrow has become well respected in the PV inverter industry. With 1000 employees all around the world Sungrow has representative offices and branch companies in France, Italy, Germany, Canada, Australia and other countries. Of their employees. they have over 30% who are R&D engineers showing their dedication to the renewable industry and continual develop of the products they specialize in. Sungrow was officially listed on the Shenzhen Stock Exchange in November 2011.